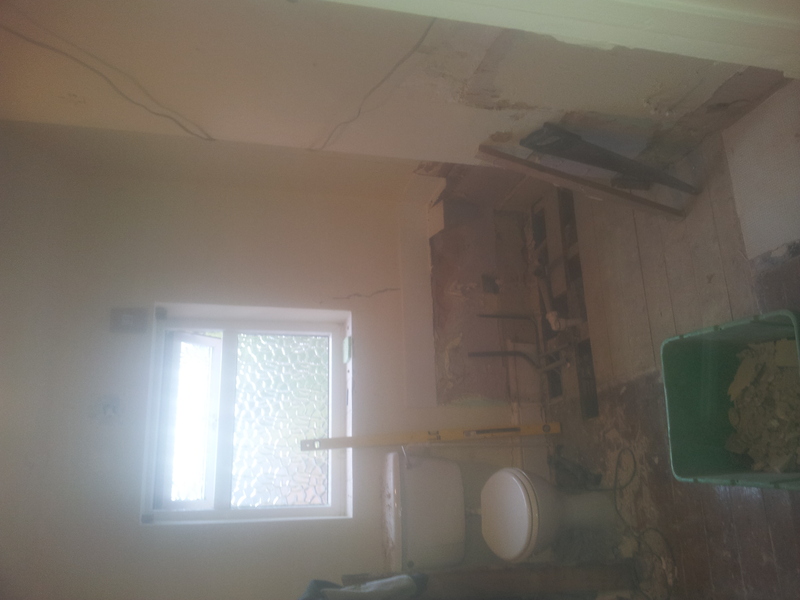 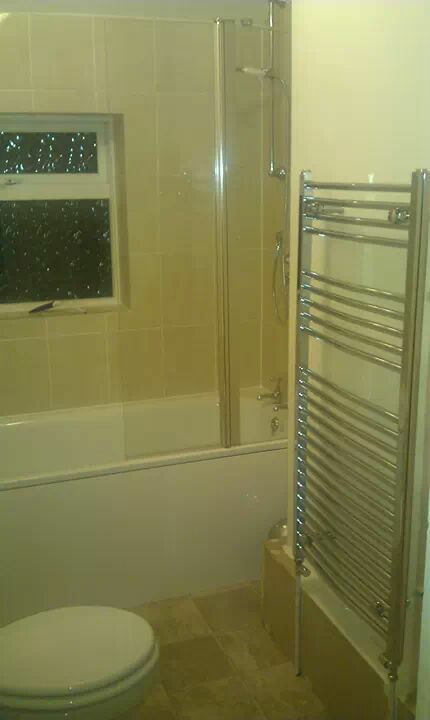 Bathroom refit – to include moving a wall, re-plaster and complete new suite. 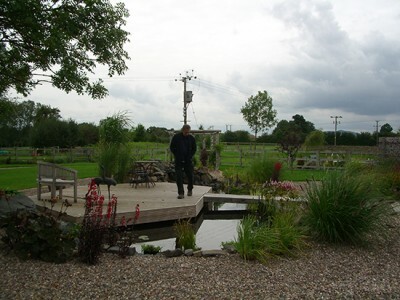 If you have any questions or want to discuss your next project please don’t hesitate to get in touch with Tom. 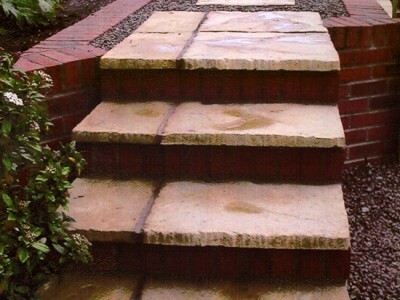 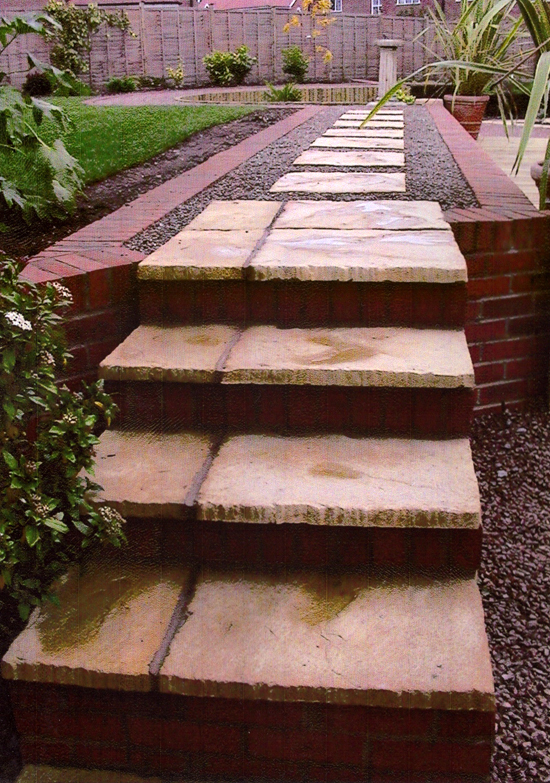 TDH Building and Landscaping Solutions, 23, Bouncers Lane, Cheltenham, GL52 5JB.